​Bathrooms play a key role in how comfortable you feel in your home. Whether your project involves renovating, remodeling or new construction, we&apos;re there for you from start to finish. 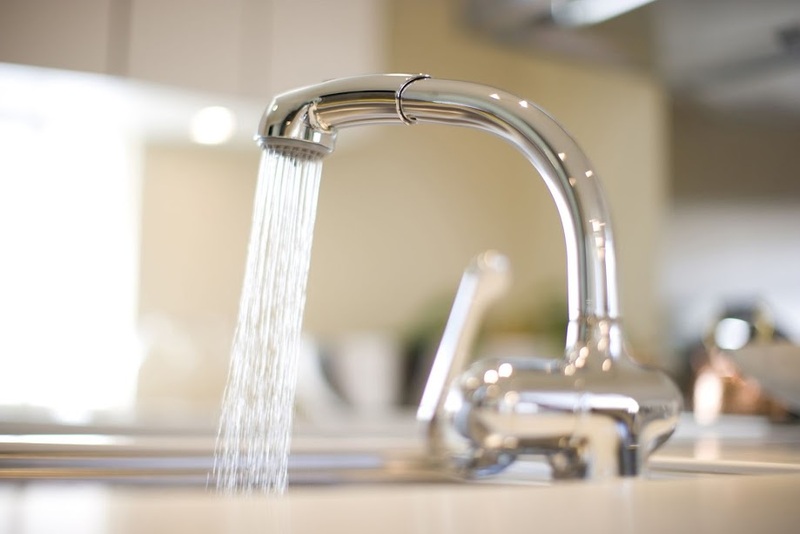 JS Plumbing can help you from planning to the completion of your bathroom. ​Just give us a call. We&apos;ll be happy to help you!